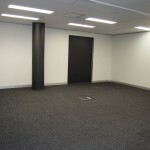 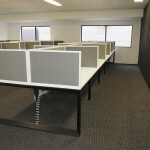 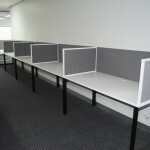 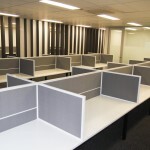 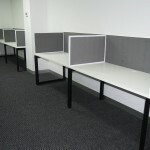 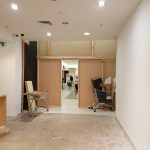 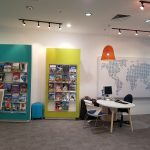 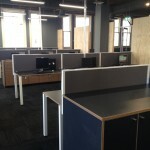 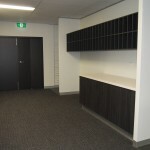 Linqz Group September completed the fit out and refurbishment works of the new 24X7 Direct call Centre situated at Level 4, Cnr Bourke & Swanston Street, Melbourne, Vic. 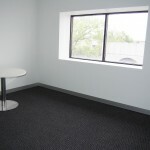 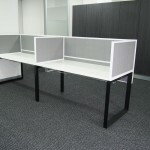 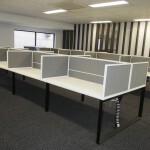 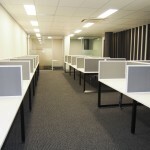 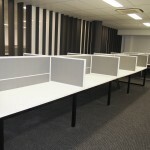 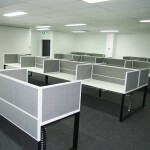 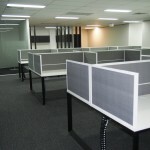 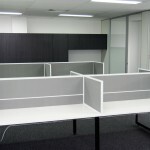 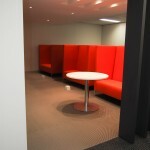 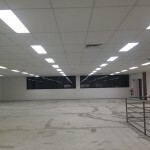 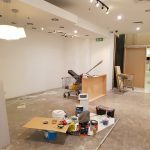 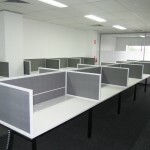 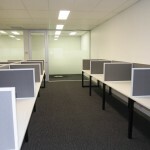 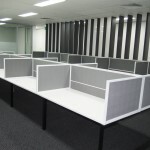 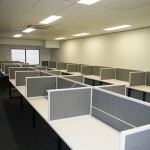 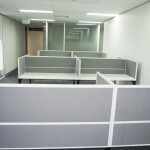 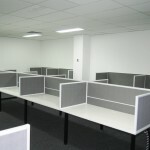 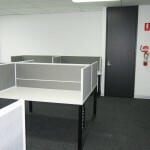 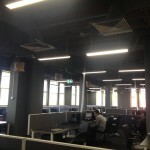 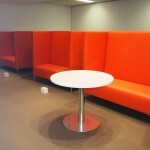 Linqz Group was engaged to build a unique fit out, supply and installation of furniture including desking systems and undertake modifications to the existing floor space which included the removal of the ceiling grid. 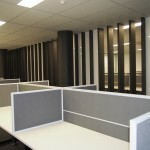 Linqz group worked with the client to create a functional, yet unique office space incorporating an open ceiling space configuration. 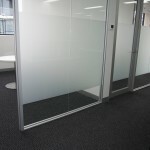 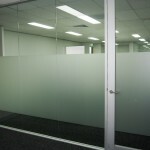 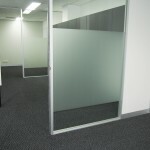 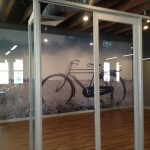 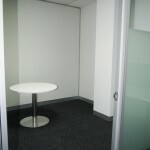 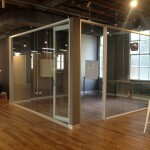 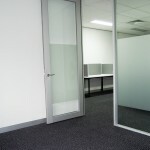 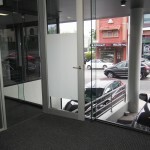 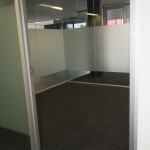 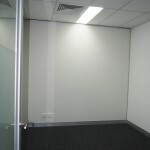 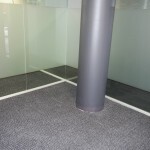 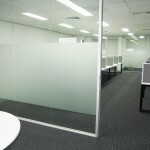 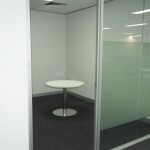 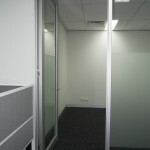 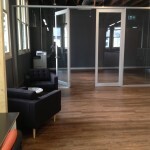 freestanding glass partitions where engineered to create the look required by the client. 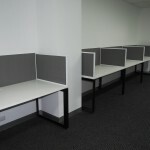 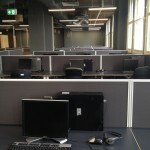 The ninety (90) seat call center project was delivered within four (4) weeks on time and on budget. 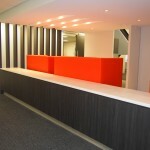 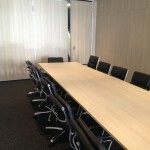 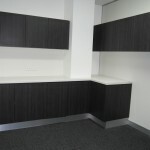 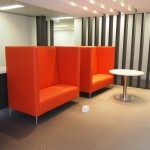 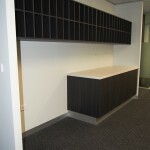 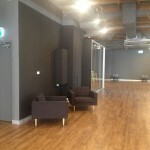 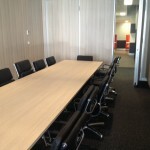 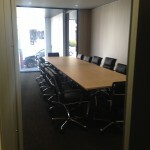 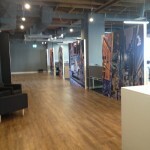 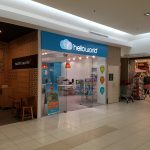 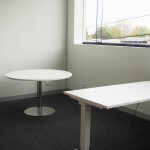 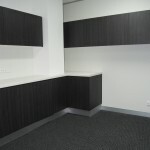 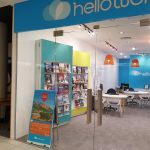 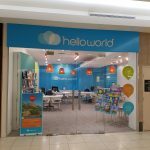 Linqz Group recently completed the new Hello World fit out at Forest Hill Chase. 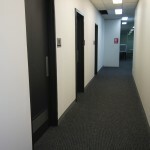 the project was completed in Three weeks. 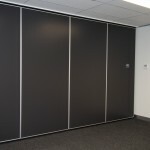 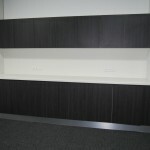 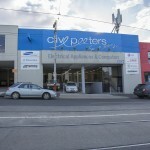 Linqz Group was approached to work with Southern Cross Group to design a functional fit out for the new company head office in Port Melbourne. 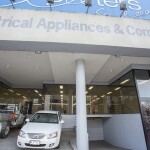 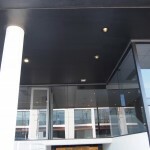 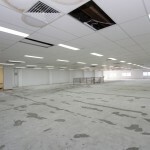 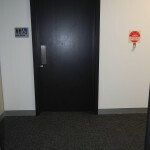 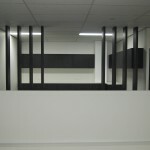 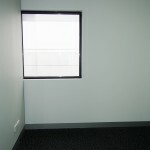 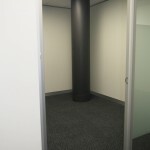 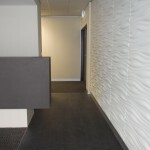 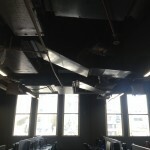 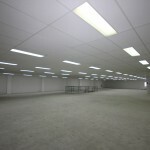 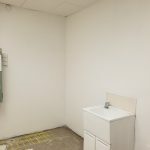 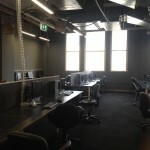 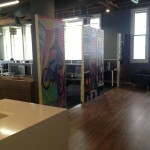 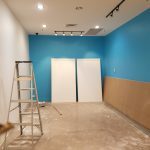 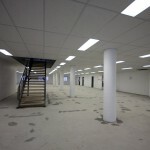 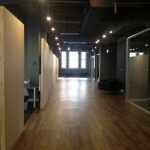 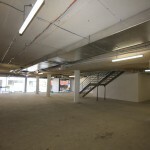 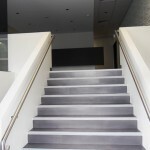 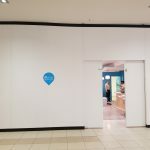 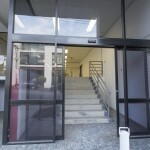 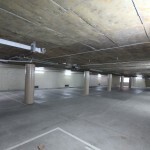 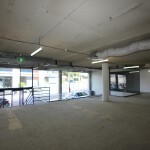 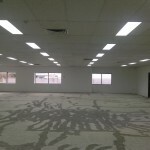 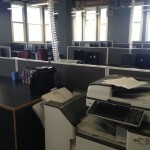 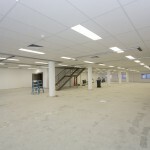 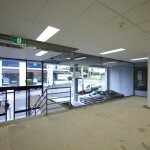 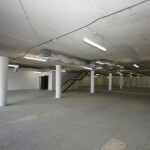 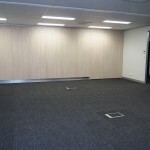 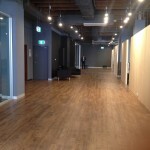 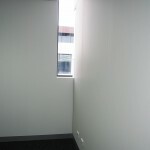 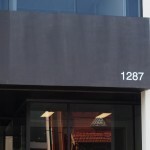 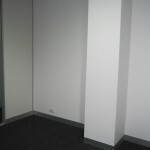 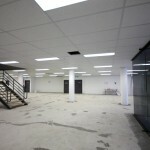 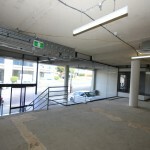 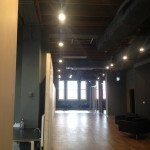 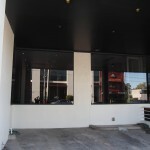 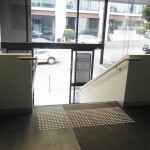 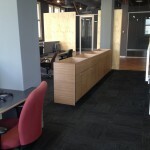 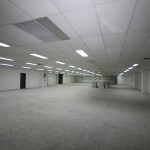 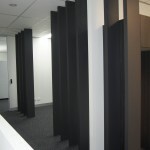 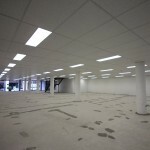 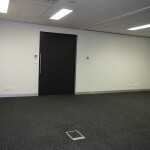 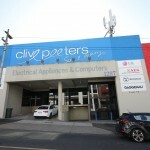 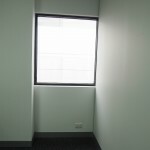 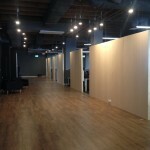 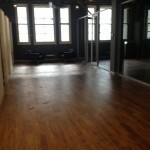 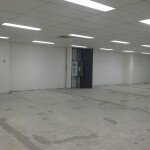 The project involved stripping out existing offices on the ground floor. 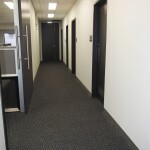 New offices were built on the ground and first floors. 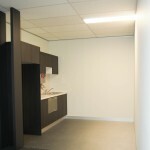 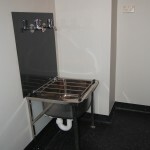 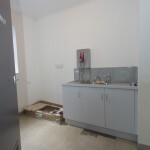 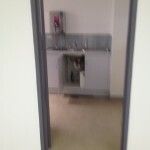 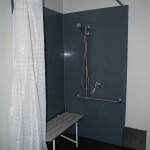 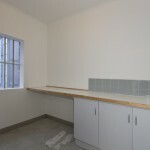 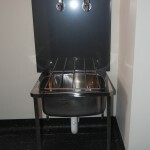 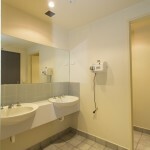 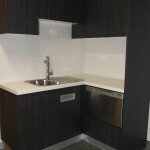 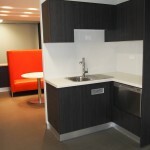 A new kitchen and shower was built on the first floor to accommodate the staff requirements. 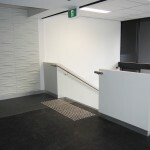 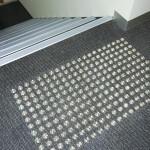 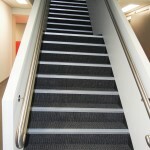 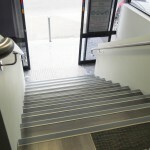 Mechanical design and installation was required for the ground floor. 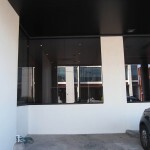 The project was completed within four (4) weeks. 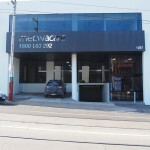 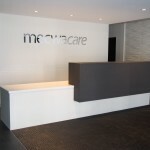 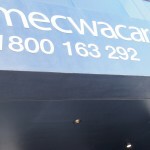 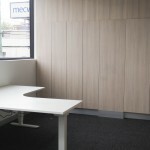 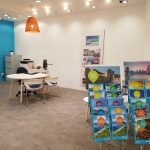 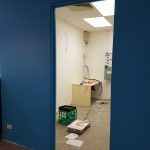 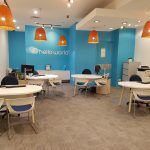 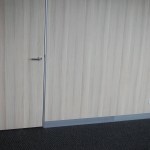 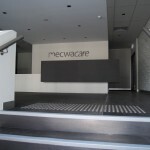 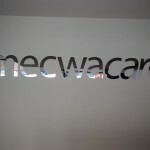 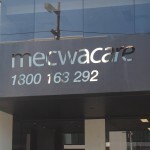 Linqz Group has recently completed the fit out, refurbishment and building works of the new Mecwacare head office situated at 1287 Malvern Road, Malvern, Vic. 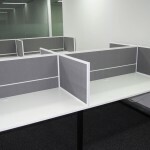 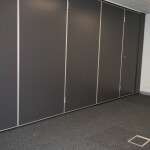 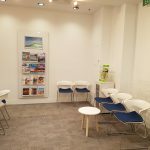 Linqz Group was engaged to build a contemporary fit out, supply and installation of furniture including desking systems and undertake modifications to the existing building facade and structure. 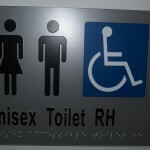 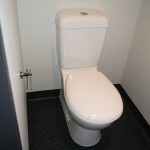 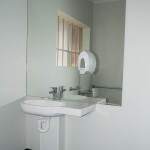 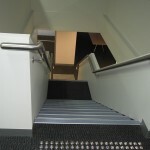 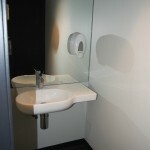 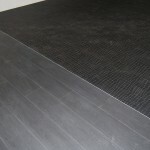 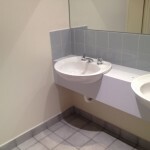 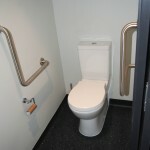 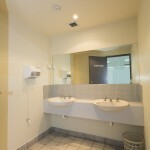 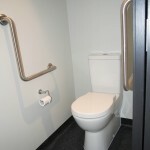 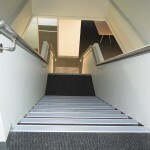 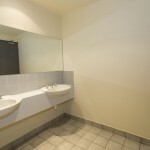 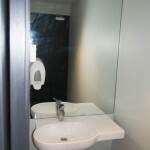 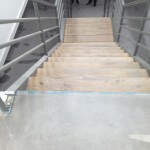 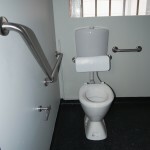 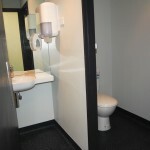 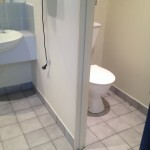 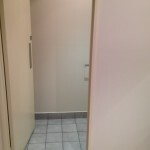 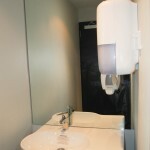 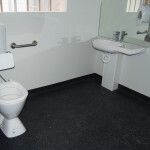 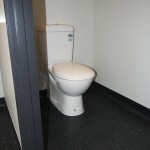 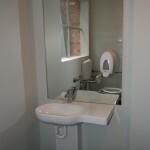 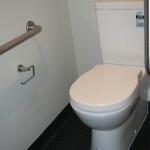 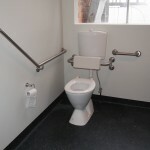 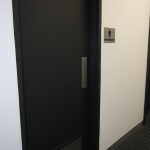 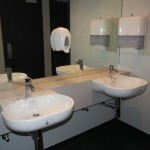 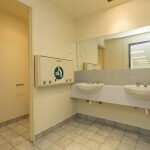 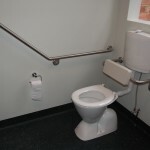 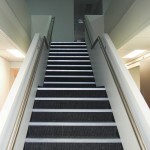 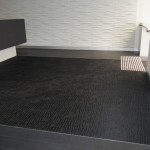 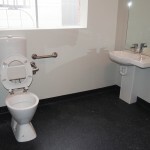 The works involved the supply and installation of flooring throughout, modification of the existing toilet to incorporate ambulant requirements, the modification of existing store room and kitchen into disabled access toilets and shower facilities, the installation and modification to ceilings and installation and modification to mechanical services throughout. 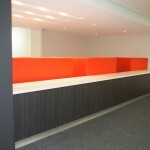 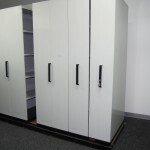 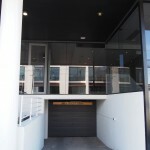 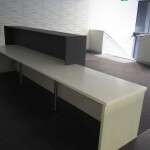 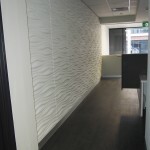 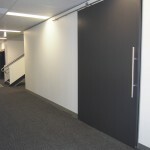 The project was delivered to the client successfully within eight weeks.